Dangerous Aquatic Prey: Can Predators Adapt to Toxic Algae? 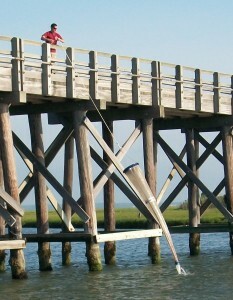 Figure 1: Scientist Finiguerra collecting copepods at the New Jersey experimental site. Phytoplankton are microscopic algae that form the base of all aquatic food chains. While organisms can safely eat most phytoplankton, some produce toxins. 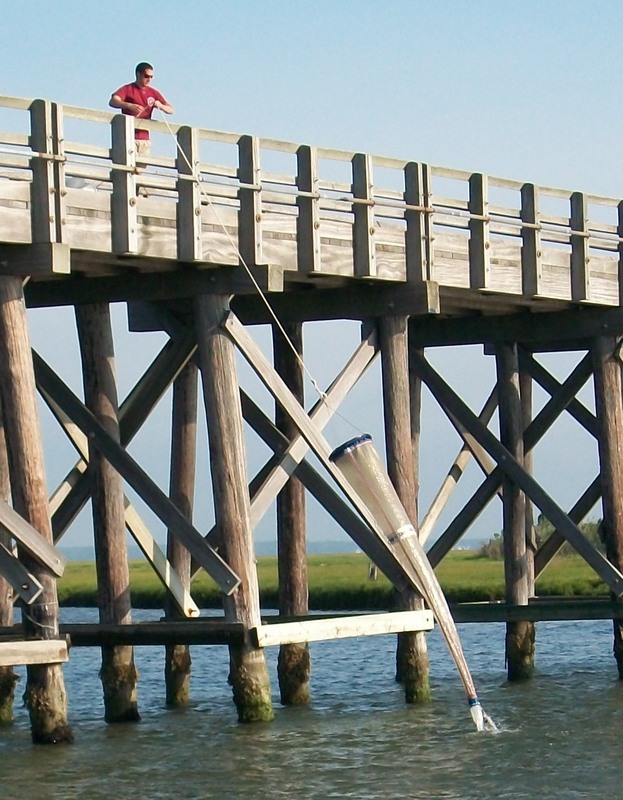 When these toxic algae reach high population levels it is known as a toxic algal bloom. These blooms are occurring more and more often across the globe – a worrisome trend! Toxic algae poison animals that eat them, and in turn, humans that eat these animals. For example, clams and other shellfish filter out large quantities of the toxic algae, and the toxic cells accumulate in their tissues. If humans then eat these contaminated shellfish they can become very sick, and even die. One reason the algae produce toxins is to reduce predation. However, if predators feed on toxic prey for many generations, the predator population may evolve resistance, by natural selection, to the toxic prey. In other words, the predators may adapt and would be able to eat lots of toxic prey without being poisoned. Copepods, small crustaceans and the most abundant animals in the world, are main consumers of toxic algae. Along the northeast coast of the US, there is a toxic phytoplankton species, Alexandrium fundyense, which produces very toxic blooms. Blooms of Alexandrium occur often in Maine, but are never found in New Jersey. Scientists wondered if populations of copepods that live Maine were better at coping with this toxic prey compared to copepods from New Jersey. 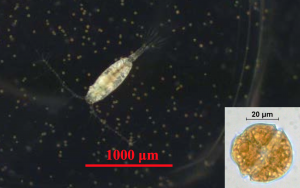 Figure 2: A photograph of a copepod (left) and the toxic alga Alexandrium sp. (right). Scientists tested whether copepod populations that have a long history of exposure to toxic Alexandrium are adapted to this toxic prey. To do this, they raised copepods from Maine (long history of exposure to toxic Alexandrium) and New Jersey (no exposure to toxic Alexandrium) in the laboratory. They raised all the copepods under the same conditions. The copepods reproduced and several generations were born in the lab (a copepod generation is only about a month). This experimental design eliminated differences in environmental influences (temperature, salinity, etc.) from where the populations were originally from. The scientists then measured how fast the copepods were able to produce eggs, also called their egg production rate. Egg production rate is an estimate of growth and indicates how well the copepods can perform in their environment. The copepods were given either a diet of toxic Alexandrium or another diet that was non-toxic. If the copepods from Maine produced more eggs while eating Alexandrium, this would be evidence that copepods have adapted to eating the toxic algae. The non-toxic diet was a control to make sure the copepods from Maine and New Jersey produced similar amounts of eggs while eating a good food source. For example, if the copepods from New Jersey always lay fewer eggs, regardless of good or bad food, then the control would show that. Without the control, it would be impossible to tell if a difference in egg production between copepod populations was due to the toxic food or something else. There are three scientific papers associated with the data in this Data Nugget. The citations and PDFs of the papers are below. Hello, the scale on the version B graph appears to be incorrect. FYI. Thanks for catching that! We updated it and the new version is online.